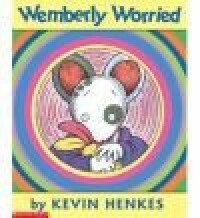 Wemberly Worried is a story of a little mouse named Wemberly who worries all the time. Her parents worried about how much Wemberly worried and as the first day of school approaches she worries even more. Her parents tell her not to worry and send her off to school. At school, he teacher introduces Wemberly to a girl who was just as worried as her named Jewel and the two become fast friends. They bond over their worries and she ends up having a great day at school. She even looks forward to coming back the next day. 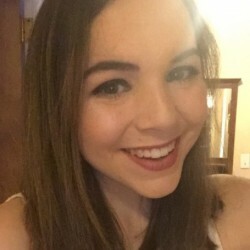 This story would be a great story to read on the first day of school, especially for younger students who may be experiencing some fear about the first day themselves. They may be able to find some comfort when Wemberly begins to stop worrying as much in the story.